WOTC Questions: Are WOTC Forms Available in Spanish or Portuguese? WOTC Questions: I am already a customer, how do I change submission methods? 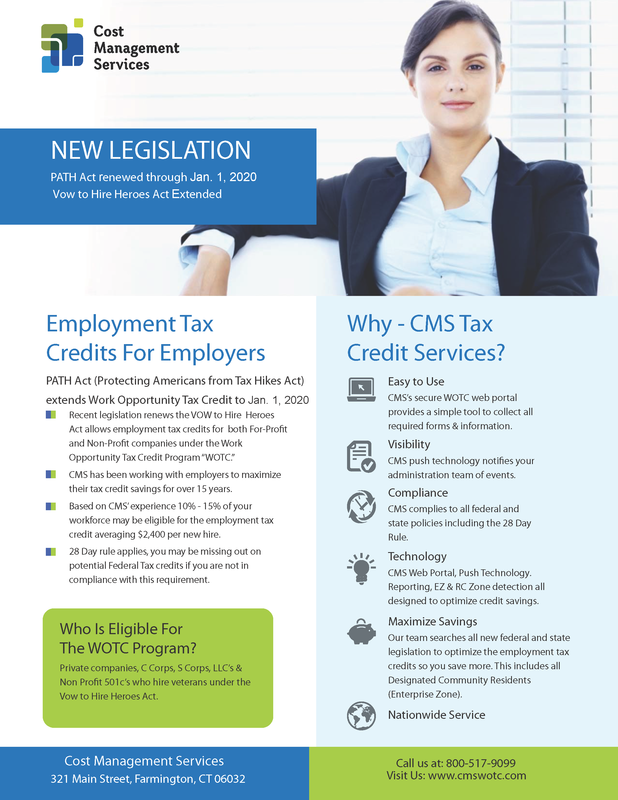 WOTC Questions: If I purchased a business, can I apply for WOTC for the employees that already worked for the previous owner? 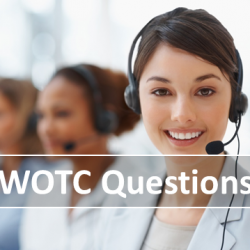 WOTC Questions: Can the WOTC be applicable for part-time employees? Those working less than 30 hours per week?